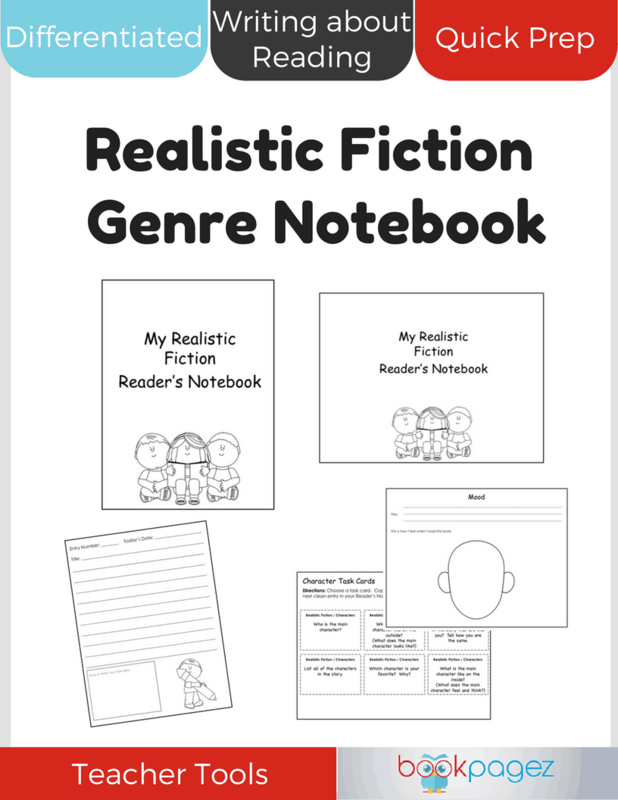 Finally, a Summer Reader’s Notebook for every reader in your classroom! 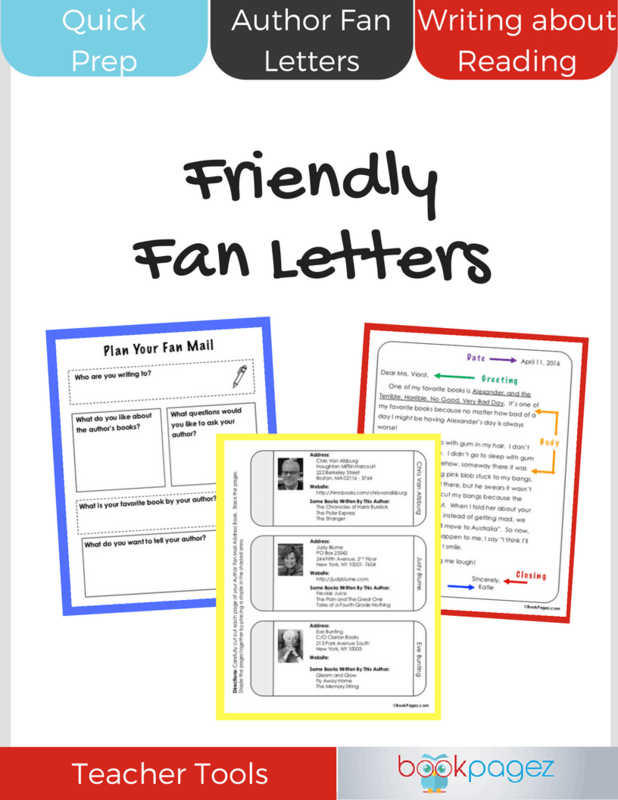 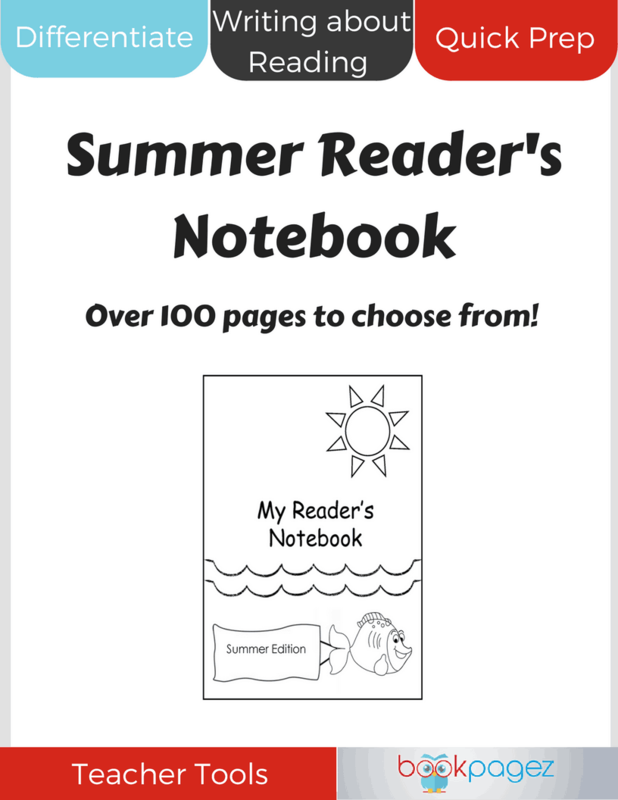 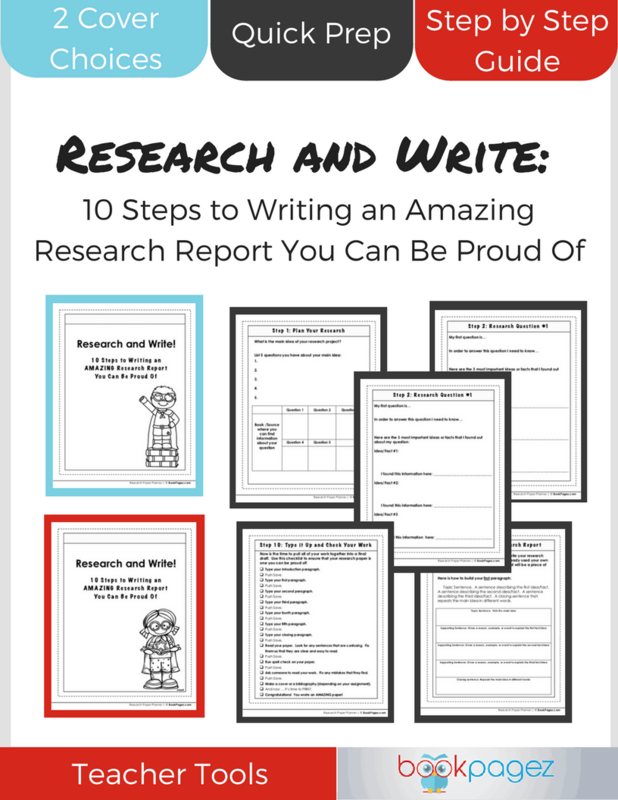 This Summer Reader’s Notebook comes complete with over 100 pages of resources. 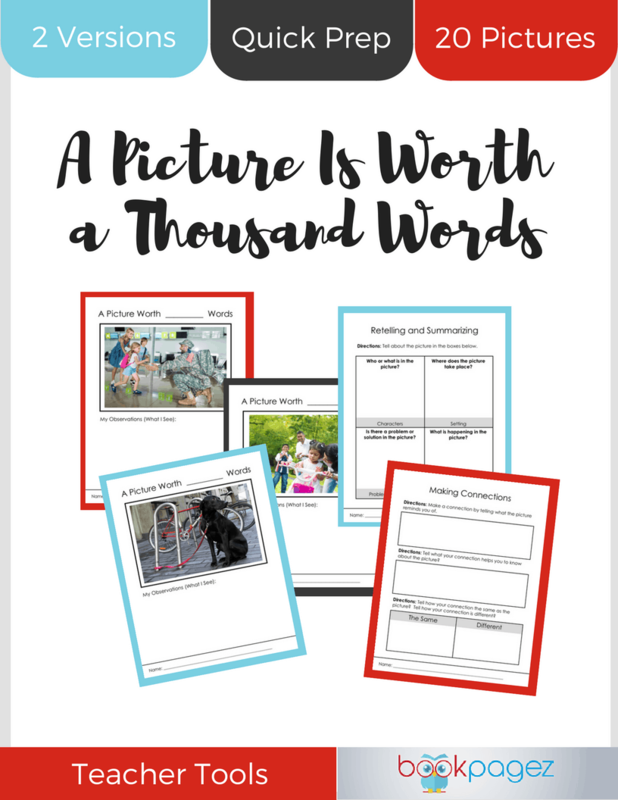 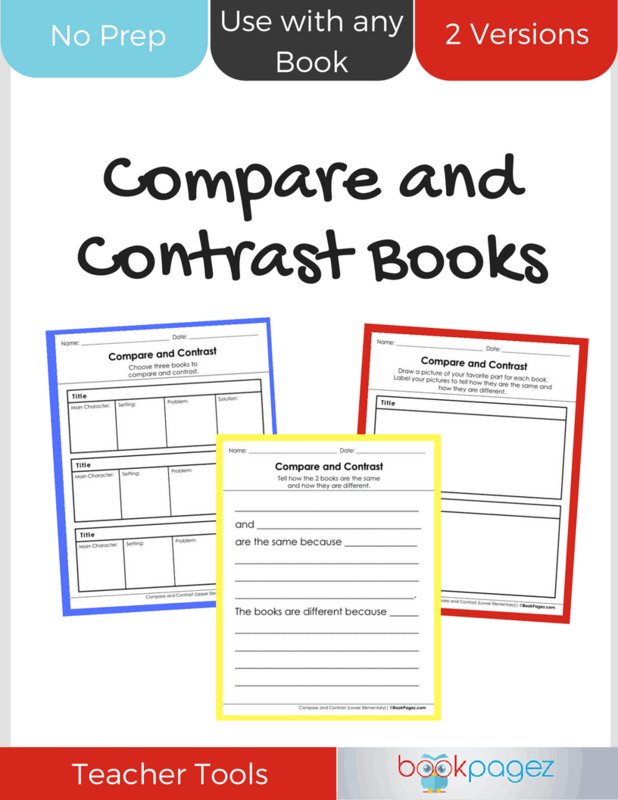 With leveled book lists, upper and lower elementary leveled task cards, interactive notebook pages, and 10 bonus activities, you can combine the pages to create the perfect notebook for all of your students’ needs. 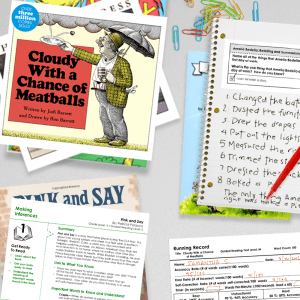 1 set of lower elementary task cards and 1 set of upper elementary task cards for 10 reading comprehension strategies. 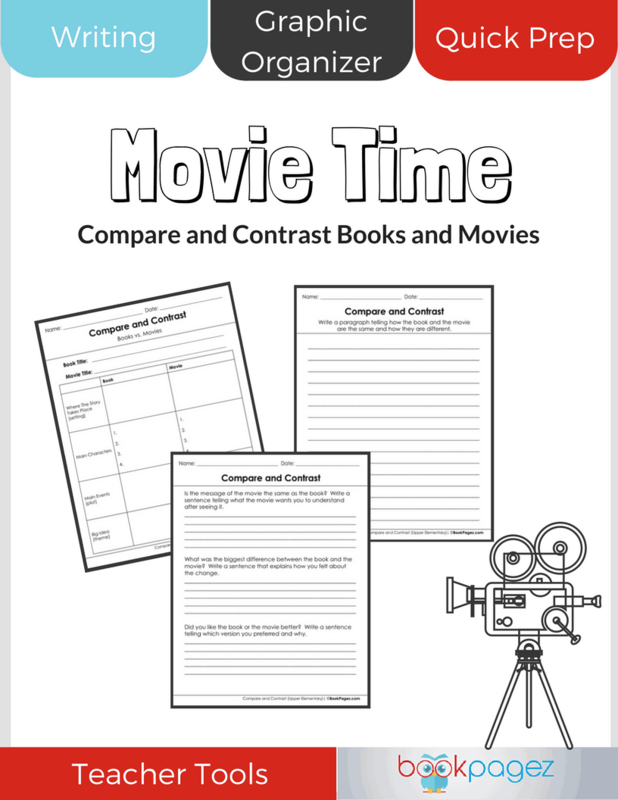 Bonus Activity #10: Fact or Opinion?